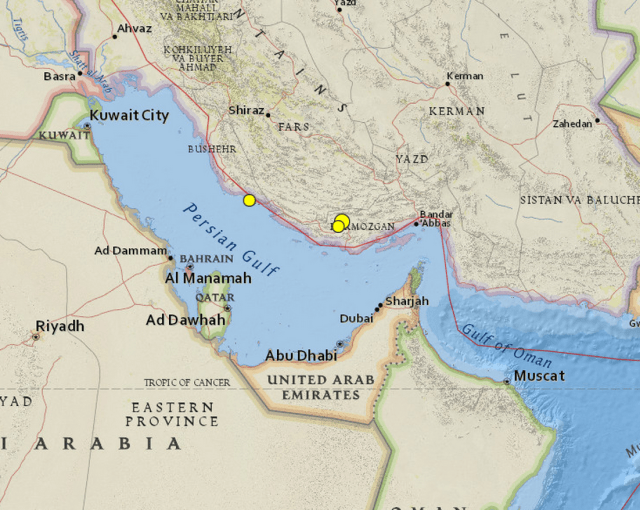 While geopolitical discourse in recent years has rendered the Persian Gulf a stark border between distinct nations and cultures, researchers working in a number of fields have illustrated the many ways in which this waterway has functioned as a zone of contact and transmission belt between Iranians, Arabs, South Asians, and others both historically and today. 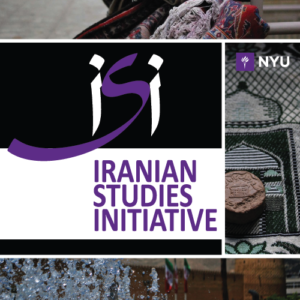 Amin Moghadam and Leili Sreberny-Mohammadi participate and build on this line of analysis by examining the movements to and from the shores of Iran to the United Arab Emirates. Moghadam examines the historical and geographical stratification of the Iranian presence in Dubai during the twentieth century that has resulted in its heterogeneity. The later has given rise to ramified networks of acquaintances that have allowed Iranians to continue their activities and to perpetuate their presence in the Emirates despite political and even ideological conflicts between the two countries. Sreberny-Mohammadi, on the other hand, has examined the fashioning of a market for “Iranian art” by tracing the transactions between artists in Iran and Dubai’s art collectors and gallery owners. This talk will illustrate the journey of art works across these shores and the ways in which “Iranianess” is enacted, not through any cultural signifiers located in art works but as a legal mechanism that complicates the flow of artworks. These two presentations will be followed by comments and discussion by Ada Petwala and Alex Boodrookas, PhD students from the Department of MEIS, who also explore migration and transnational processes running through the Gulf region.